I paid a visit to Kensington Mansion in Eastover, in the lower part of Richland County last Tuesday with a group of Methodist travelers from St. James and Bethel United Methodist churches here in Spartanburg. 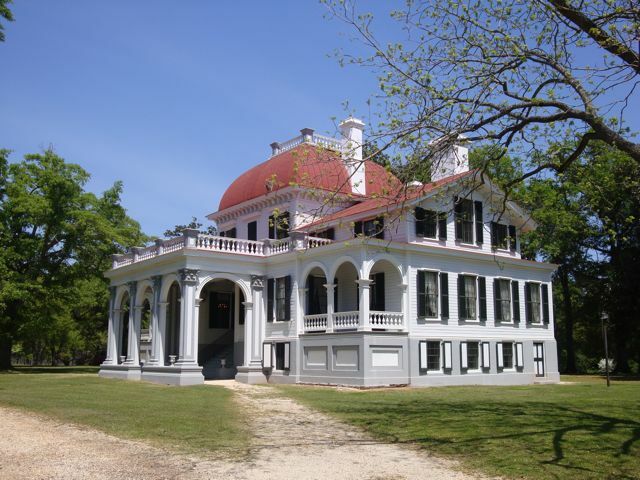 Seeing Kensington, which is an enormous brick house near the Wateree River, reminded me of Edward C. Jones, who designed the house, Main Building, and many other homes, churches, and public buildings in South Carolina and Tennessee. just as he was rising in reputation. 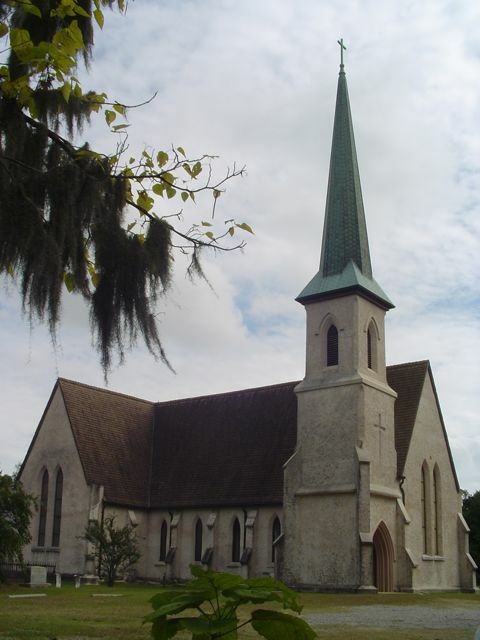 newer neighborhoods wanted churches to attend. 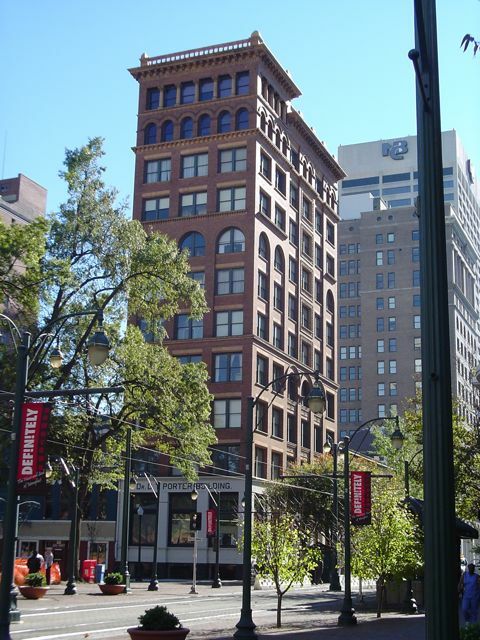 skyscraper in Memphis – the Porter Building, which still stands. 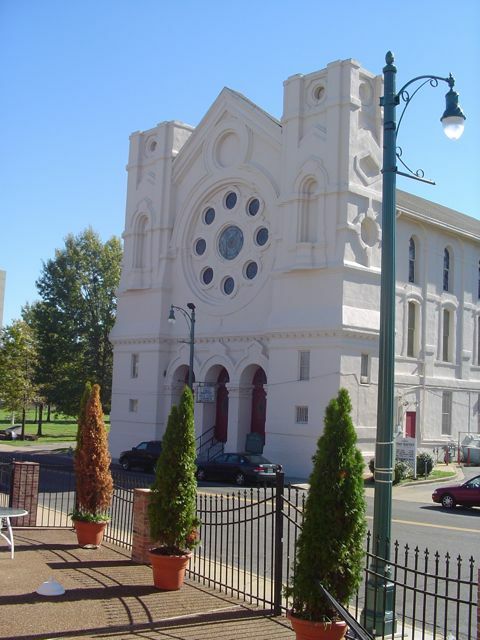 One of his Memphis churches later became Clayborn Temple, the site of Dr. Martin Luther King’s last address. Photos, from top to bottom, Kensington Mansion, Richland County, SC; the Episcopal Church of the Holy Cross in Stateburg, Sumter County, SC; Beale Street Baptist Church, Memphis, TN; the Porter Building, Memphis, TN. All photos taken by yours truly.